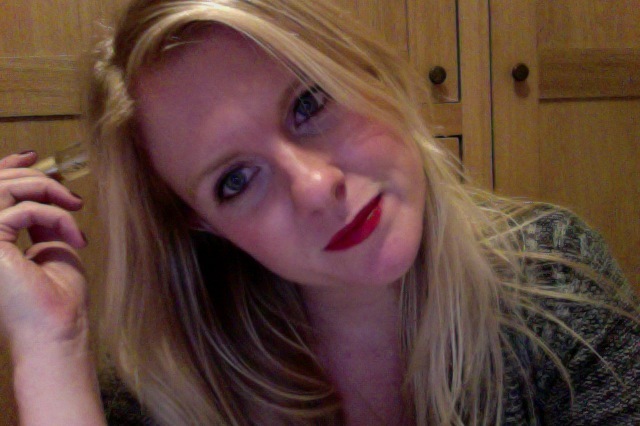 I love a bright lipstick, with hot pink and classic red being my favourites for a pop of colour. 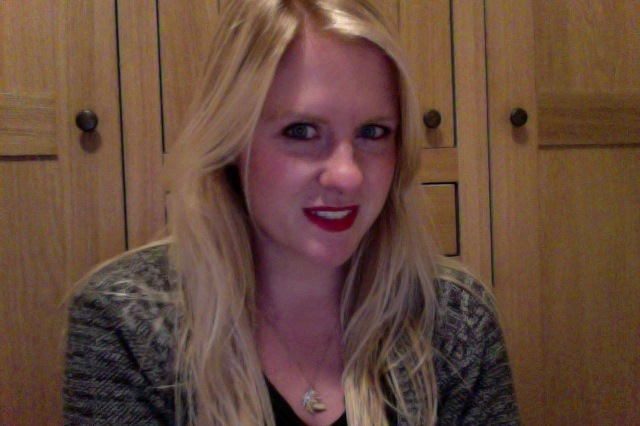 I always think of bright lipstick as the easiest way to go from day to night with your make-up. I’ve never really considered doing anything more than asking a friend to be on ‘lippy watch’ for me on a night out to keep my lipstick in place, which is funny as when I was in my teens I used to use Lipcote like it was going out of fashion. Seriously, my best friend and I used to layer that stuff up to the point where I could hardly move my mouth my lips were so ‘sealed’. But, giving Lipcote the benefit of the doubt I decided to regress to my teenage years and give it a go again. I was interested to see if it would still have the strong smell and familiar tingle that it did when I was 13. So yesterday evening I had a bit of a play, I had a selection of lipstick colours to play with and create my own custom lipshade, but after swatching them I decided I wanted to just try out the classic matte red. 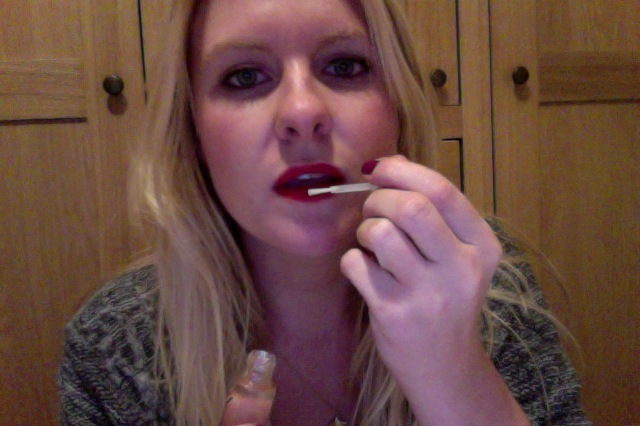 So applied the lippie (properly, with a lip brush and everything – go me) blotting between layers. It took about three coats of the colour to get it as vivid as I wanted – I’m sure applying straight from the tube would have been quicker, but the layering/blotting technique helps it to last. My first impression with Lipcote, a few years on from my last use… is that it could be really handy to prevent the smudge paranoia when wearing a bright colour (I tested it by kissing the back of my hand and the lippie didn’t budge or leave a big smacker on my hand).Because of the dry/matte effect of the Lipcote isn’t a daily essential for me. But at the end of the day, for a product that essentially is as unglamorous as Lipcote to still be around after 50 years then it has to do something right, it does the job of sealing lippie in place! Now I just wish I had some pictures of me in my teens to entertain you with, wearing my lipstick of choice…’17’s Heathershimmer’…plus a gazzilion layers of lipcote! But sadly I think they have all been burnt…! Heather shimmer or twilight teaser and Le Jardin by Max Factor perfume. You’ve taken me back with this post!